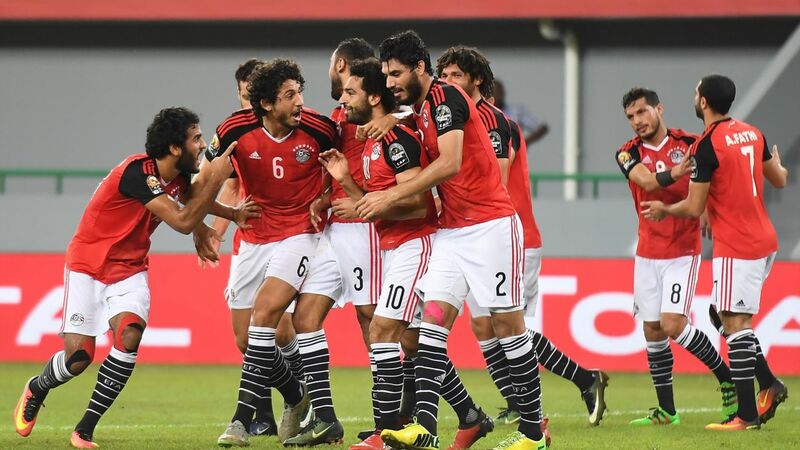 Egypt and Cameroon benefited from being hosts and title-holders respectively when the 2019 Africa Cup of Nations draw seedings were announced on Thursday. The draw in Cairo on Friday, April 12, 2019, will be based on the April Fifa rankings which, ordinarily, would have placed Cameroon (ranked 54) and Egypt (57) among the second seeds. DR Congo (then called Zaire), Ghana, Ivory Coast and Algeria have won the competition and Mali and Guinea came agonizingly close, finishing runners-up. South Africa is the lone former champions among the third seeds, which also include Uganda, Benin, Mauritania, Madagascar and Kenya. After the eight second-round fixtures, there will be the quarterfinals, semifinals, a third-place playoff and the final. Mohamed Salah-inspired Egypt is set to start as slight favorites to win the 21 June - 19 July tournament given home advantage and passionate support. Egypt has won the Cup of Nations a record seven times with Cameroon (five titles) and Ghana (four) the next most successful countries.